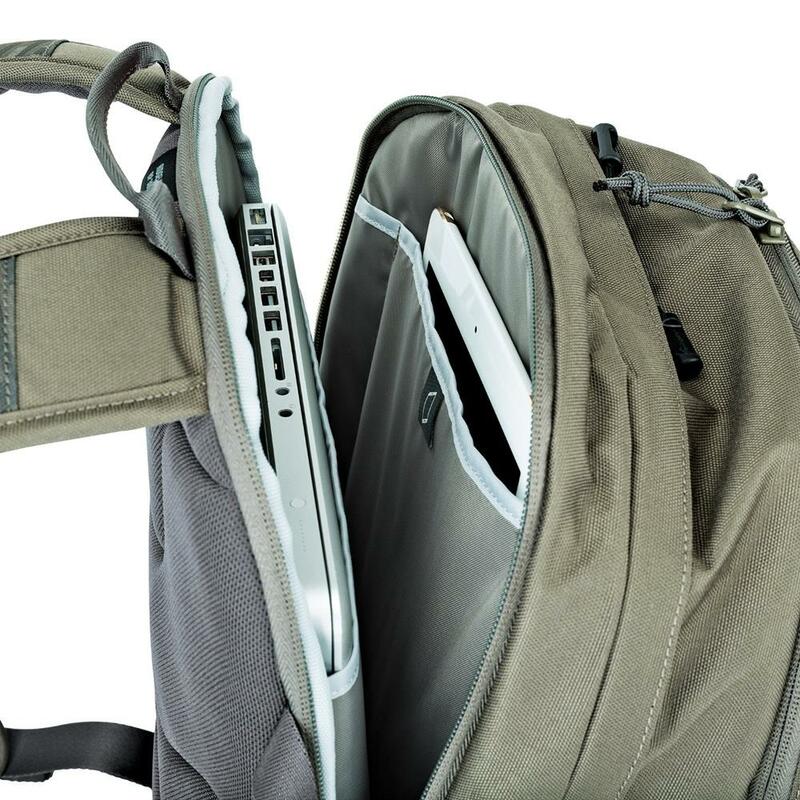 24-litre daypack that protects a 15" laptop and tablet. RidgeLine is ready for the trail or for commute. Ready for the trail. Ready for the commute. Ready to keep your favourite gear safe from weather and impact. 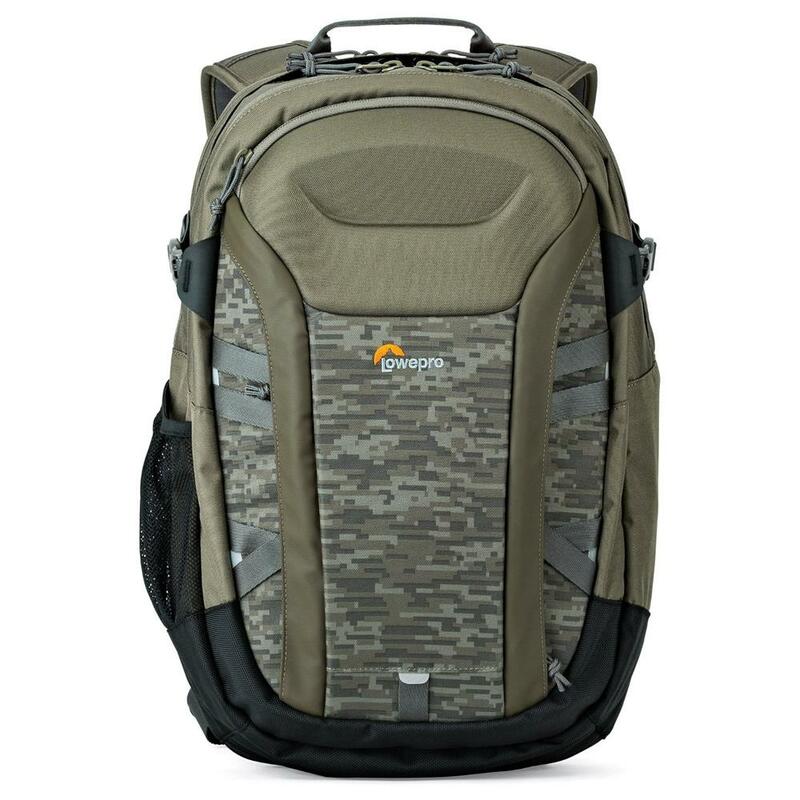 That is the mission of the RidgeLine backpack. 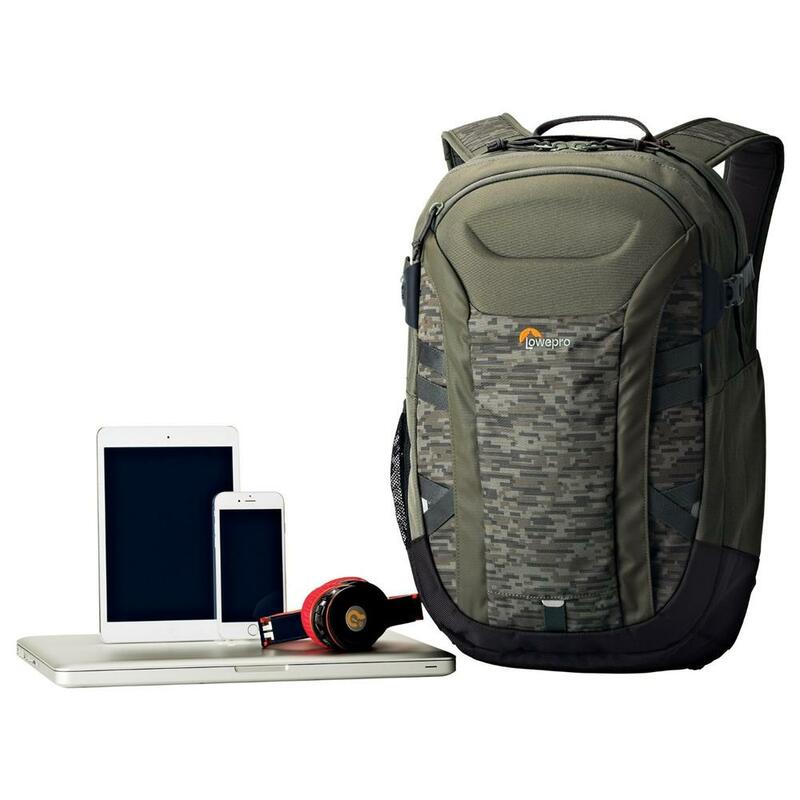 Technology developed for our camera bags makes this daypack perfect for your digital gear. CradleFit pockets suspend your devices, the All Weather AW Cover protects them from the elements. 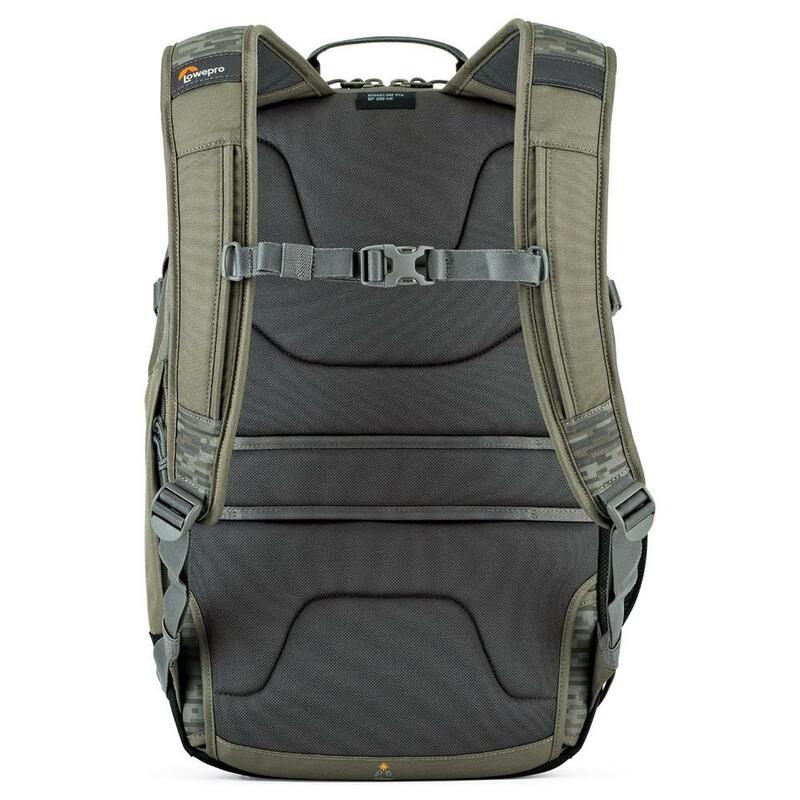 Tricot-lined top pocket, sturdy YKK Zippers, TPU-coated 600D abrasion-resistant body and 1680D moisture-resistant base are just a few details that make this a top performer. 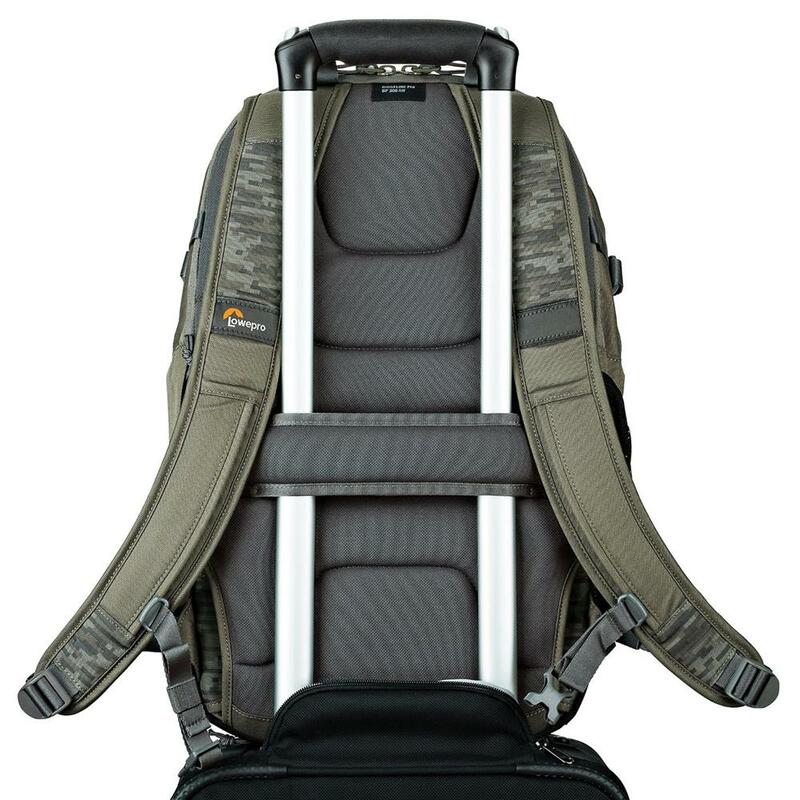 Air-mesh padded shoulder straps and back panel provide wearing comfort. The panel also includes a built-in trolley handle for ease of handling when travelling with a roller. 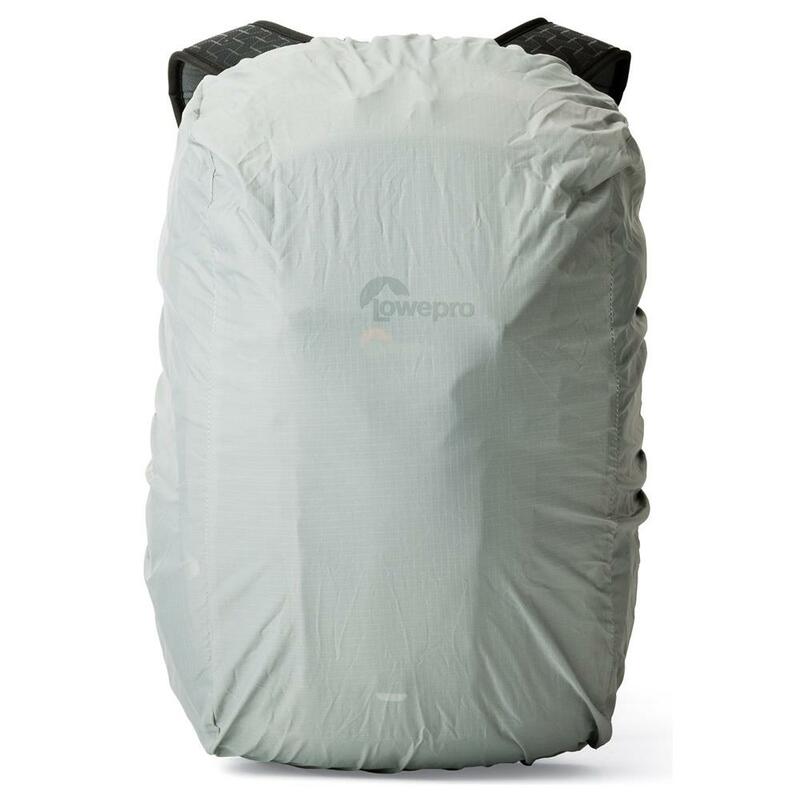 A 24-litre main compartment, separate personal items pocket and two side stretch pockets keep your gear easily accessible and well organized. With separate dedicated CradleFit spaces for 15" laptop and 10" tablet (such as iPad Air), you will always have access to your digital world. TPU water-repellent coating provides constant protection from the elements. Deploy the All Weather AW Cover for protection from heavy weather.